We are so lucky to have the beautiful California coastline just steps from our front door in Orange County. I spent most of my childhood sailing boats around Newport Harbor and along the shorelines. I enjoy taking my kids sailing every time I get a chance, and I cannot wait to bring the kiddos to Strictly Sail Long Beach this weekend. All weekend long from October 18th through the 21st, families can come sailing with fun and interactive opportunities in Long Beach with Strictly Sail Long Beach! Strictly Sail Long Beach is the largest sailing event in Southern California featuring more than 60 sailboats of all shapes and sizes. There is no better place to discover sailing! Children ages 10 and up and adults can learn Stand Up Paddle boarding, Kayaking, Canoeing and sailing in Rainbow Harbor. The water can get cold this time of year, so bring your wetsuit and a towel. A large variety of sailboats and luxury cruisers will be docked in Rainbow Harbor for tours. 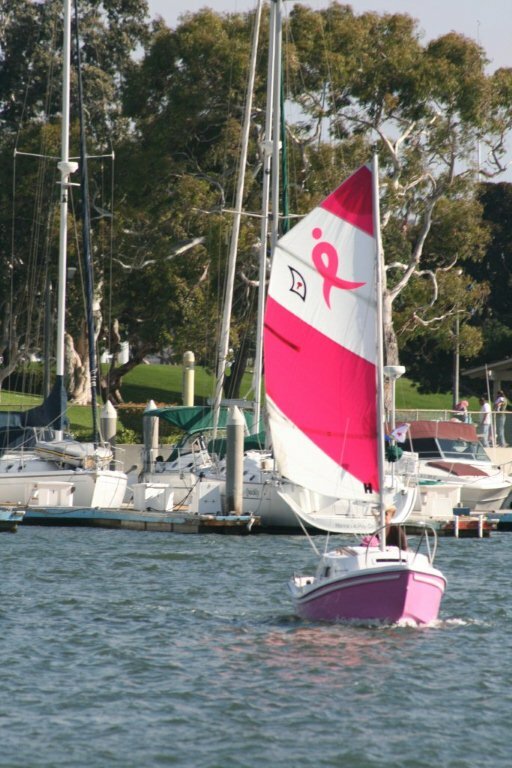 Take a cruise around Rainbow Harbor in "Pinky" the honorary sailboat - a West Wight Potter - inspired by Susan G. Komen "Race for the Cure." 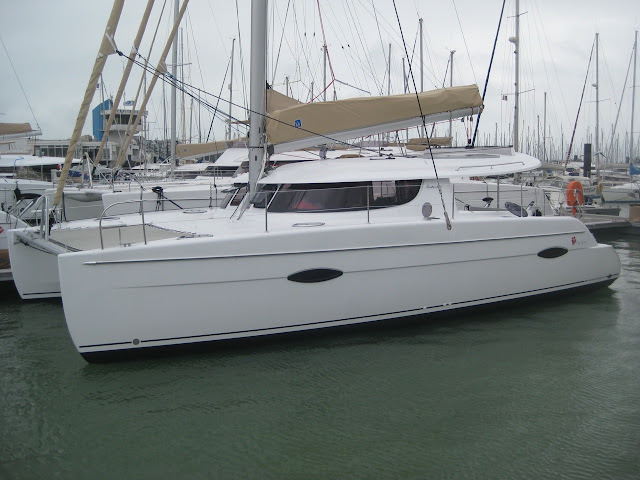 Learn to Captain a boat in a sailing simulator without leaving dry land. Learn how to become a master sailor at the various seminars and clinics while exploring the dozens of exhibitors. Admission to Strictly Sail Long Beach is $10 for adults, and complimentary for children under the age of 15. Active military personnel are free with valid ID. A two-day pass is available for only $15, and Auto Club members receive a $2 discount on weekday admission. The show hours are Thursday through Friday 12pm to 7pm, Saturday 10am to 7pm and Sunday 10am to 6pm. Tickets are available for purchase (cash only) at the box office. For more information call 714-633-7581. Disclosure: We are being provided with tickets for review purposes only. All our thoughts and opinions are of our own.